Produced a Brooklands poster in 1937. Ditto Official MG success advertisement see Motor Sport magazine October 1934. 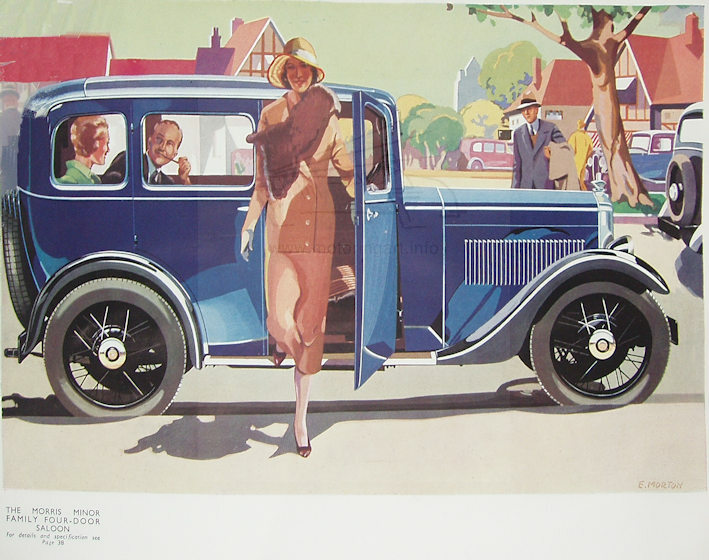 Advertisement for Morris Issis car see The Autocar magazine 4th March 1932 and Daimler 28th Sept 1934. 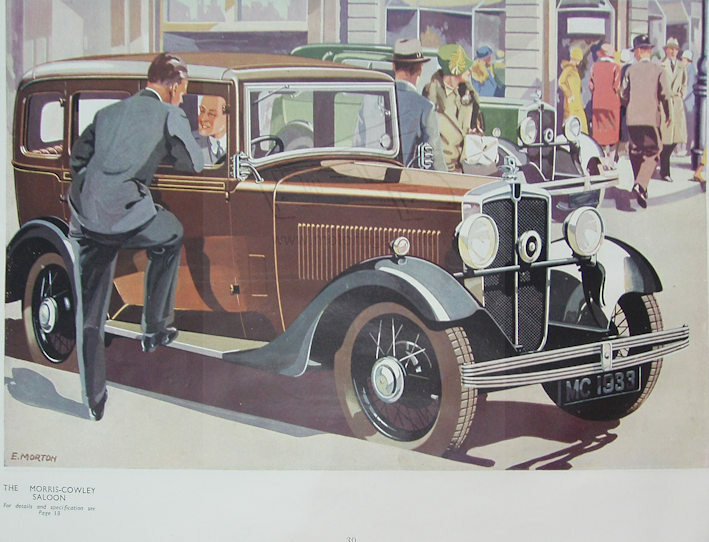 Also colour illustrations in the 1933 Morris Cars full range catalogues. 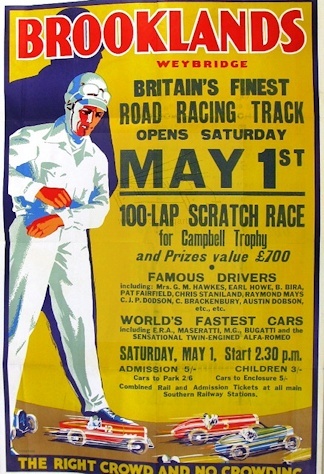 1937 Brooklands poster used for several dates.